If you are just not that into cake, or you prefer to eat clean, you’ve come to the right place. We have a selection of wedding cake alternatives and a lot of them are actually healthier than the traditional dessert choice. And just because a dessert is healthy, doesn’t mean it has to taste like it! 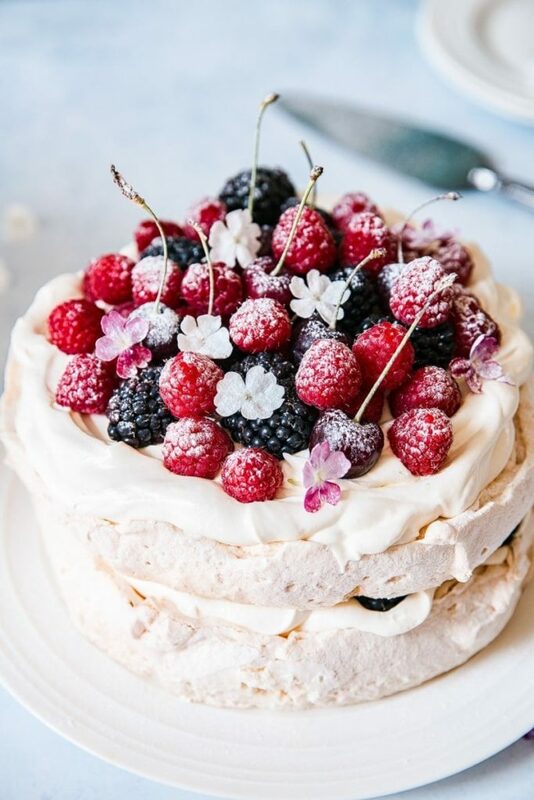 Fruit is an obvious choice for most of these desserts, but nevertheless a great one. 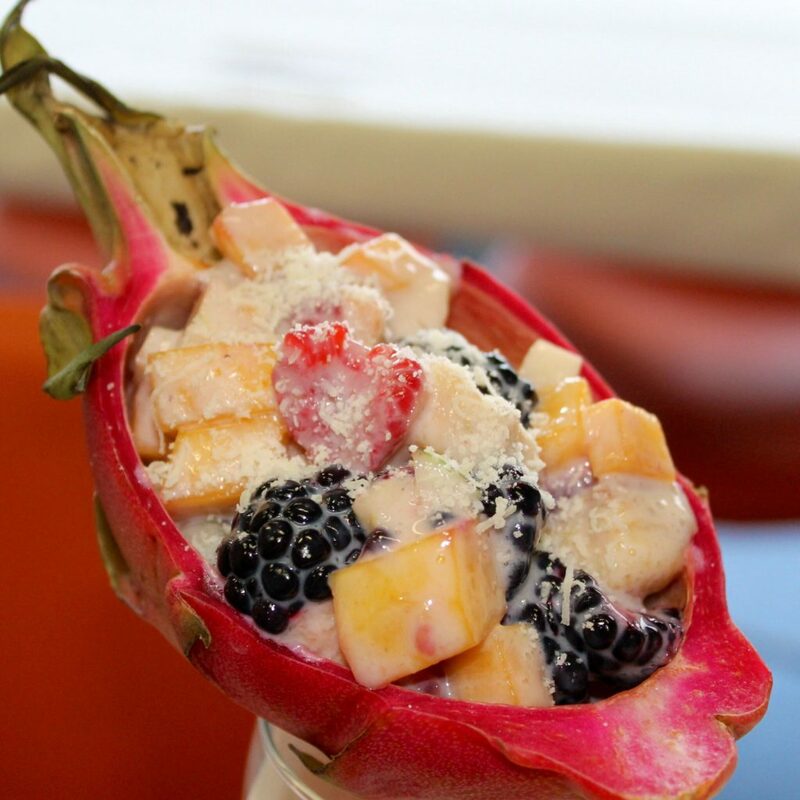 There are many ways to utilize the natural sugars in fruits to hit that sweet tooth! Keep it simple and delicious. Strawberries, blueberries, raspberries, all the berries! You can add some melon into the mix as well if you’re into it. Even a buffet style table works great with many fruits for your guests’ choosing. This is a great alternative that still feels and taste like an indulgence. While it is a great low carb option, it can get high in sugars however. But this can be helped with a low sugar or no sugar mix. 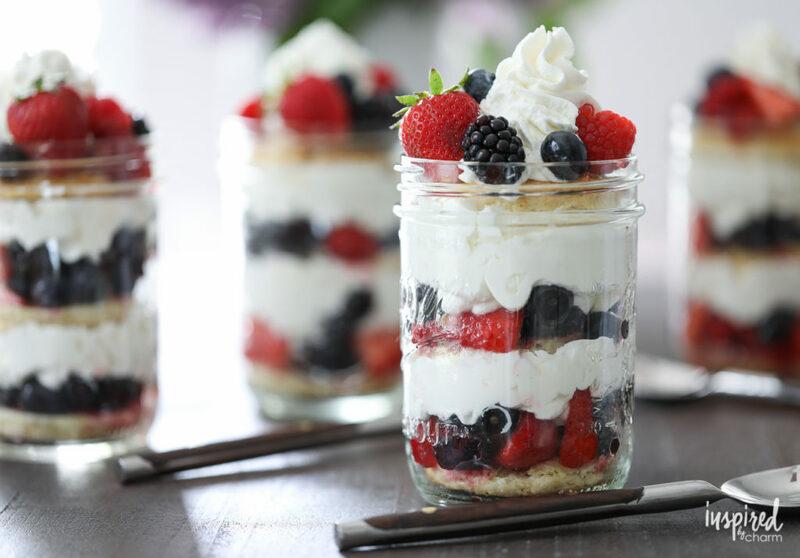 Yogurt or greek yogurt is also another healthy option and can be added to the buffet table. Another simple alternative that can bring everyone smiles. Any fruits will work, but melons, berries, grapes, and apples, are a great combo. A young culinary student created the delicious dish shown below. Great with a little bit of cheese to top it off! Say whaaat? Yes. 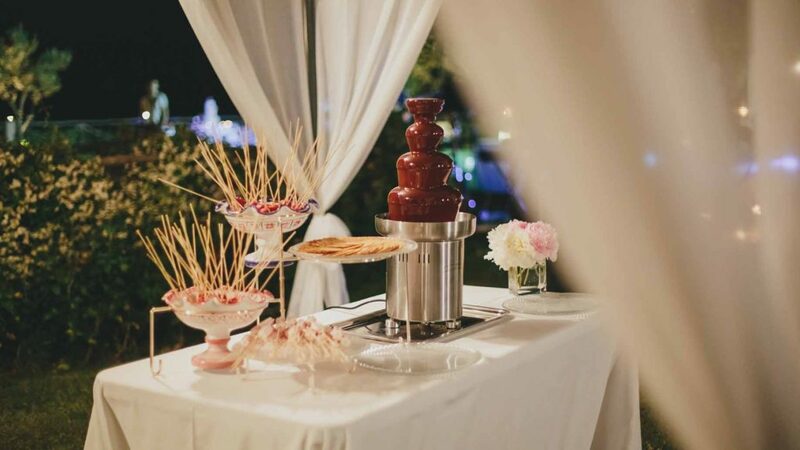 A fondue fountain can totally be a healthy wedding cake alternative! Grab some bananas, strawberries, Apples, pretzels, Nilla Wafers, and maybe coconut mounds. These are all great dippers for a fondue fountain that aren’t too unhealthy and definitely beat a cake. Give your guests the choice of a dark chocolate fountain for a healthier chocolate choice. A float you cannot get enough of. The raspberry sorbet is decadent without all the fats and milks. 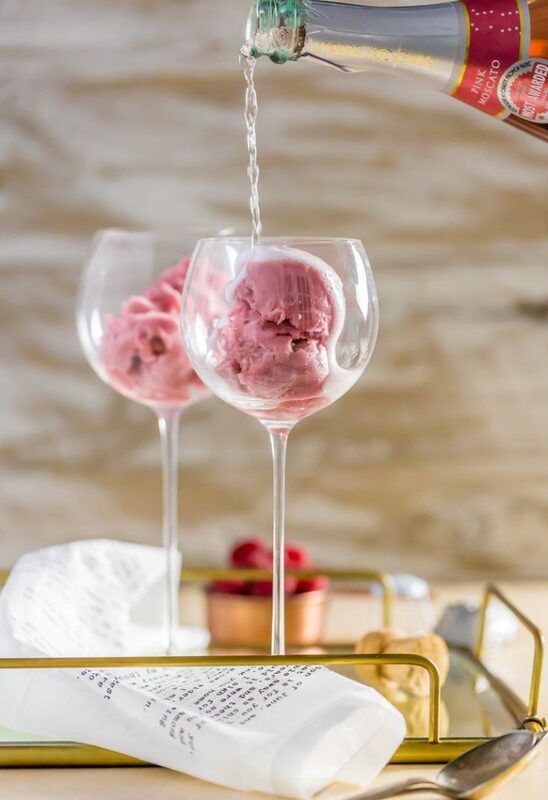 The pink champagne may be higher is sugar, but it’s also serving two purposes as a dessert and a beverage, so we will give it a pass. This can be made up quite elegant or can be a simple backyard summer wedding addition.